Home Featured Mulberry Implements Aptos To Support Supply Chain Transformation. 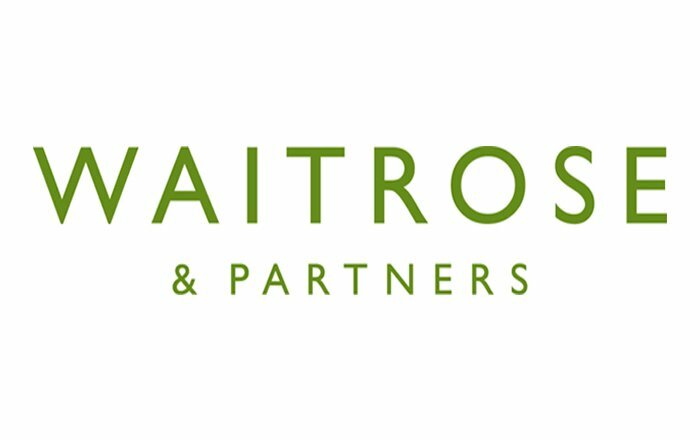 Aptos, Inc., a recognized market leader in retail technology solutions, today announced that British brand Mulberry has successfully implemented Aptos solutions for pre-season and in-season planning. During the next project phase, Mulberry is focusing on PLM and Supply Chain Management to manage product development and sourcing faster and with greater efficiency. Implementing both pre-season and in-season planning modules has provided the Mulberry teams with the ideal opportunity to target best practice and evolve business process. The Aptos implementation structure and project team facilitated a quick and smooth project, which is already adding value for Mulberry,” explains Daniel Winstanley, Head of Planning at Mulberry.